 Here at the UK Safety Store we stock a wide range of labels and tapes to assist you in marking out different areas within your workplace and identifying hazardous substances and faulty equipment. Marking out areas where forklift trucks are operating or where PPE is required with colored floor tape is a quick and cost effective way to reduce accidents within the workplace and is widely used. We provide anti-slip tapes in a range of colors which will allow you to implement a color coded system on your premises. Using color coded floor marking systems is common place within warehouse environments as various lanes are often needed for vehicles and pedestrians and it is vital these are clearly marked to improve health & safety. As well as tapes we also provide a range of labels, these labels are made using high quality adhesive and will help you to identify hazardous substances and identify the state of machinery and equipment around your premises. Our range of labels includes toxic symbols, PAT testing labels, quality control inspection labels and many more. For more information regarding our labels and tapes range please contact a member of our customer service team who will be happy to assist you in making the right purchase.